Hitler considered all modern art to be degenerate and Pablo Picasso the chief criminal. Thus, in 1941 Nazi-occupied Paris, Picasso has every reason to be apprehensive when he is arrested and brought in for interrogation. 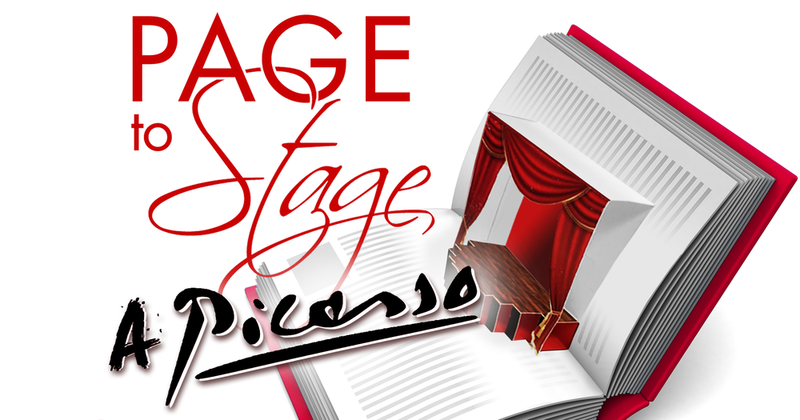 AE partners with the Rockford Public Library to present Page to Stage, a free public event at the East Branch Library, 6685 E. State St. on Monday, Nov. 26 at 6:30 p.m. Learn why Picasso’s 1937 masterpiece, Guernica, earned Hitler’s wrath in this behind-the-scenes look at Jeffrey Hatcher’s fascinating play, A Picasso.